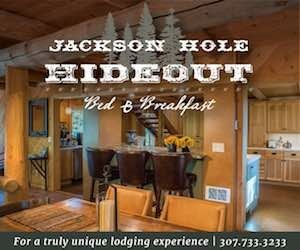 Get a Jackson Hole experience without skimping on luxury at this cozy, intimate and well-appointed boutique hotel, spa and restaurant. 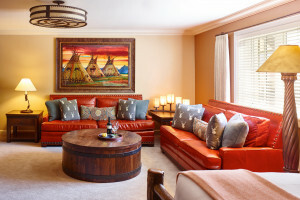 Book today for an unforgettable stay. 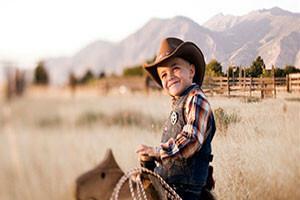 Stay where activities are at your fingertips along spectacular lakes in Grand Teton National Park. 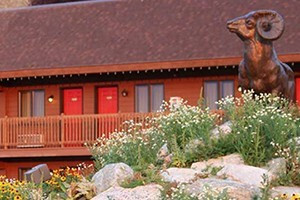 Book today to reserve suites, charming cabins & more with top-notch dining. 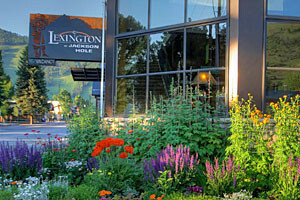 Luxury historic hotel on the Town Square, in the heart of Jackson Hole. 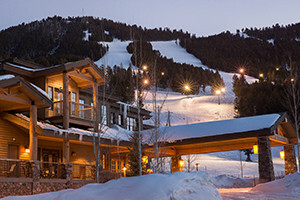 Free ski shuttle, full-service restaurant & bar with live entertainment. Walk to shops & restaurants. 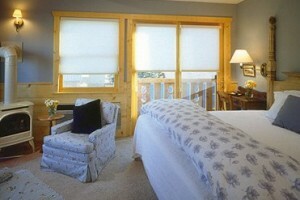 Our rooms are the nicest in town and overlook Flat Creek and elk on the refuge. 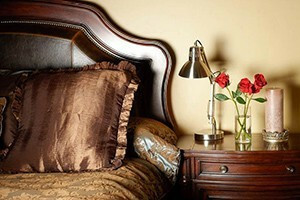 Excellent value for King, Queen, King Deluxe or Kitchen Suite rooms. 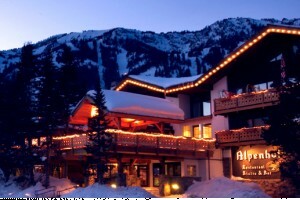 Ski & winter packages too. 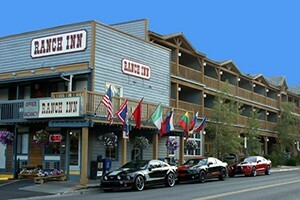 On a quiet street 3 blocks from Jackson Hole's Town Square, restaurants & shops! 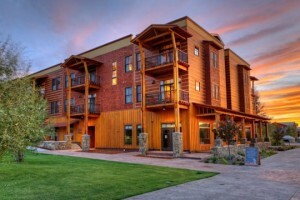 Modern comfort, pool, & fitness center, & continental breakfast. We'll match any online rate! 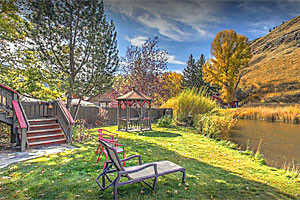 Our RV Resort is complete with hookups, bathhouse, horse amenities and amazing North Teton Views. 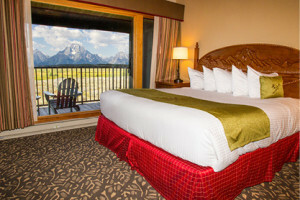 Well-appointed hotel rooms just 10 minutes to Grand Teton Park, 60 to Yellowstone w/excellent amenities and made-to-order breakfast and on-site restaurant. 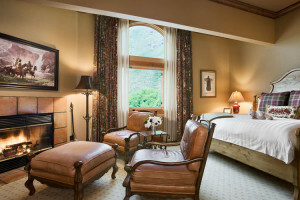 Though our rates are lower, compare our value to higher-priced hotels. 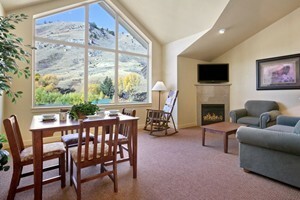 You'll know you're getting a fair deal at our clean, warm and inviting property. In the middle of town.